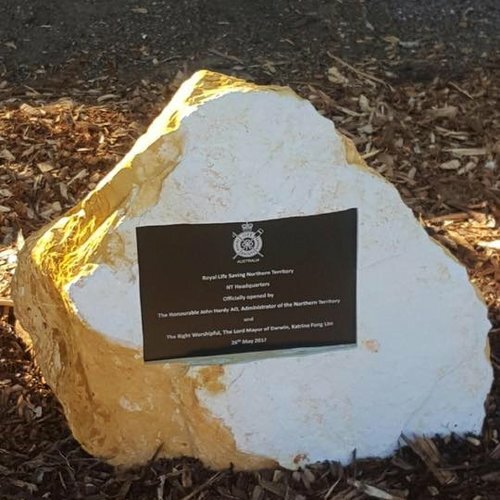 We create Darwin's most beautiful cemetery headstones, bronze plaques and natural rock memorials at affordable prices. Our supportive staff will always treat you with respect and kindness. We understand the emotional devestation families experience after the loss of a loved one. We want to help make things easier for you. Our team will work with you to create a beautiful memorial to honour and celebrate the life of your loved one. All our headstones and memorial plaques are custom made and installed by our qualified and experienced Stonemasons, ensuring compliance with Council Cemetery requirements. Contact our friendly staff to make an appointment to visit our beautiful display office in Winnellie to see examples of our work. Thank you! We value your time and will get a response to you very soon. 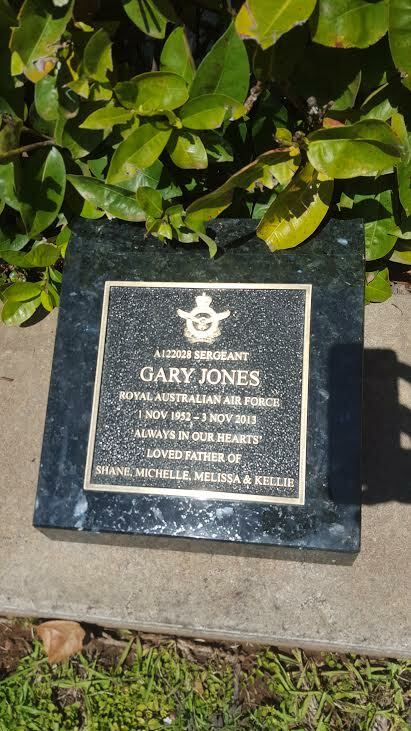 Many thanks, the family at Territory Memorials.